I enjoyed this a lot, it has a lot of my favourite things in - a near future setting, self-aware robots and a murder mystery. I loved the setting of a near future Edinburgh. There was a lot of thought put into the tech and the politics and how everything worked and it built a very realistic, familiar but futuristic world. The mystery and the big reveal weren't all that amazing but it's quite dark and it had enough surprises and twists to keep it interesting. All the fun was really in the investigation and all the future tech they were using. 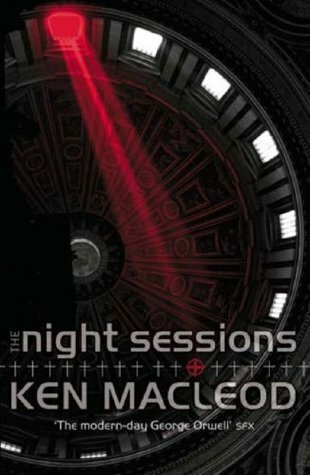 Very readable, The Night Sessions is gritty and dark and it had me hooked. I couldn't put it down! Sign into Goodreads to see if any of your friends have read The Night Sessions.